Shoot Spotlight: Andre Silva - Cold Water Surfing — GRIPVAN Gripvan - Photographic Equipment Rental made easy! Response to our Aquatech Housing for Phase One 645DF Bodies and IQ backs has been fantastic, it's already one of our most globe-trotting items of kit having recently visted the sunny resorts of Dubai and the Maldives. 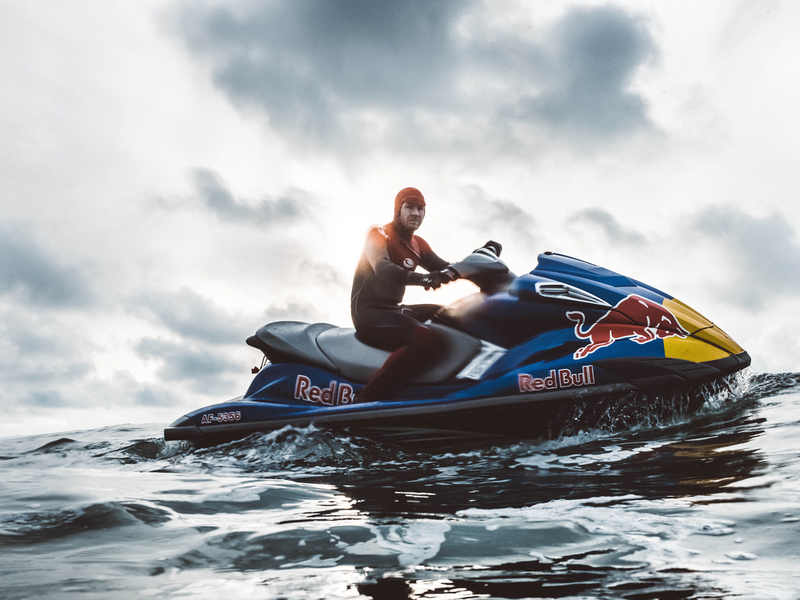 It's work closer to home has been rather chillier, travelling with photographer Andre Silva from the far reaches of Scotland to the very tip of Cornwall to photograph Scottish surfer Mark Boyde and Devonian big wave surfer Andrew Cotton (on the Jet Ski). Andre's just sent over these great shots from the trip, showing that whilst crews may prefer the tropical waters found over seas, the Aquatech Meridian Sport Housing housing is perfectly capable of handling the rough (and very cold) water found off our own coast. Check out the gallery below for more shots taken with the Phase One within it's housing. More of Andre's work can be found at his website. Originally from Portugal, now based in London, Andre studied photography in Newcastle and started taking photographs professionally in 2008. Whilst at Newcastle he developed an interest in storytellying and narrative. This alongside his love of sport naturally led to shooting athletes whilst they were working. His love of working in hard and challenging conditions has lead to an extensive technical knowledge teamed with steely determination and a sense of fun. He captures people as they are naturally and his use of light and filmic composition have been commissioned by a range of clients from fashion brands to automotive clients to sports clothing and charitable organisations.